Born on August 21, 1974, Hendrickson took to art from a very early age and also enjoyed English classes at Belmont Junior Secondary and Queen’s Royal College. “I wrote a lot of short stories, poems and even songs and I’m really interested in comics/comic books/graphic novels. And while attending Queen’s Royal College, after being transferred from Belmont Junior Secondary, I honed my literary skills in English class, being taught by Mrs Wiltshire, now deceased. At school, Hendrickson liked reading crime and mystery novels and the occasional romance stories. Later, after graduating from The University of the West Indies with a degree in the visual arts, Hendrickson worked for leading advertising agencies and specialised in visual art forms. He was also mentored by copper artist Ken Morris Snr, artist and poet Leroy Clarke, artist Jackie Hinkson, artist, designer and educator Anna Serrao and artist and designer Steve Ouditt. Among the writers he admires are F Scott Fitzgerald, Charles Dickens, Shakespeare, Samuel Selvon, VS Naipaul, Derek Walcott, Kahlil Gibran, Frank Miller, Neil Gaiman and Alan Moore. His favourite books include the Bible, The Prophet, The Great Gatsby, Hamlet, Batman: Year One, Daredevil: Born Again, The Watchmen, The Sandman and the Lonely Londoners. who at the time headed a group of artists and writers for a project that profiled some TT citizens who contributed significantly to the country like the late Dr Eric Williams, historian and TT’s first prime minister, and Dr Joseph Pawan, a bacteriologist who was the first person to show that rabies could be spread by vampire bats to other animals and humans. The project was a collaboration between the National Library Information Services (Nalis) and National Joint Action Committee (NJAC). 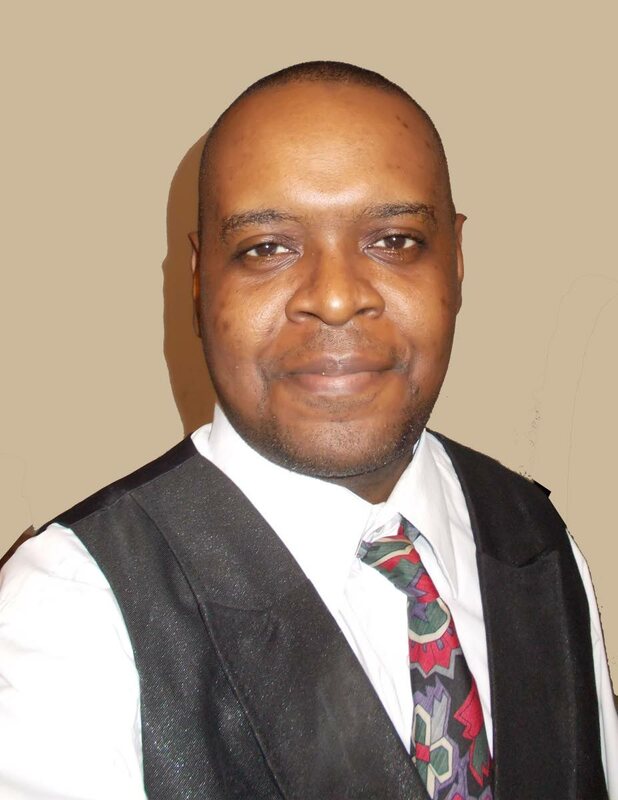 Along the way, he also got noteworthy design advice from Bob Swan, design manager of Macmillan Caribbean, who visited and held a seminar in 2006, and as well, he did illustrations and storyboarding for G Anthony Joseph of the local Men of Grey series fame. Hendrickson wrote the novel mainly because he was going through a period of soul-searching and self-evaluation. He said there is no local dialect in the novel but there are characters who have conversations in typical English. “It is a self-published novel which I’m paying for and it is published by LuLu Publishing Services,” Hendrickson said. Hendrickson said he has done illustrations for another author, Noreen Puckerin who wrote Through the Eyes of an Alien and The Adventures of Mattas and Sattas, two children’s fantasy storybooks. Hendrickson, who is the son of well-known calypsonian All Rounder (Anthony Hendrickson), and brother of calypsonians Lady Wonder (Diane Hendrickson) and Shirlane Hendrickson, boasted that he too, won a calypso competition in his youth. 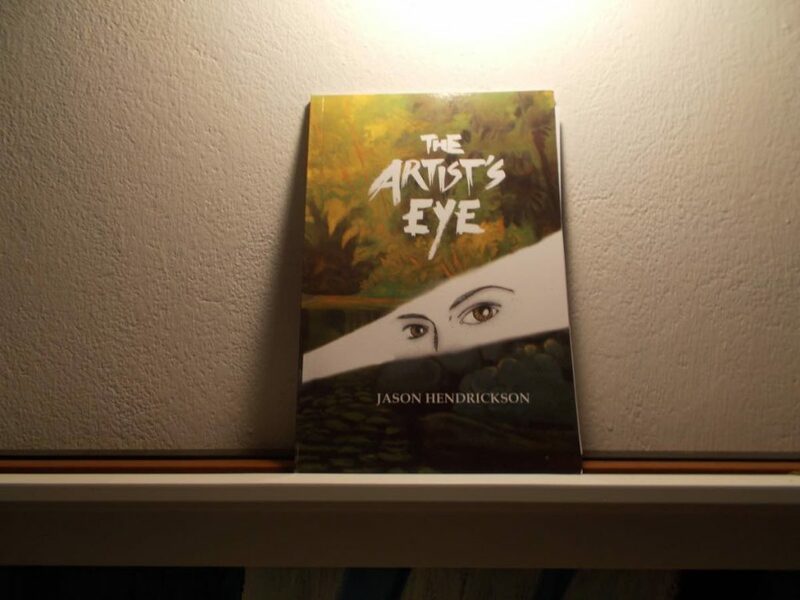 The Artist’s Eye will be available soon at Metropolitan Book Suppliers in Capital Plaza and Hendrickson is also hoping to have an official launch soon. Reply to "Hendrickson releases The Artist’s Eye"